We run a number of digital skills training sessions each term. Our digital skills training sessions are open to all members of the University. To book onto a session, follow its link below (you'll need to log in to the booking system). If a session you're interested in is full, sign up onto the waiting list - if we have enough interest in a session we may repeat it. You'll also find copies of our slides throughout the Skills Guides. See the full list of Academic, Library & IT Support events. The Library's Research Support Team offer training to staff and postgraduate research students through the Research Excellence Training programme. This workshop is designed to help PhD students and staff to search for scholarly literature with confidence. It will look at stages in the literature search process, from an overview of planning a search to developing an effective research strategy, through to obtaining access to the literature identified. Participants may wish to read the Search the literature pages before attending the workshop. 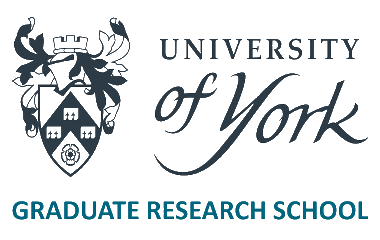 - applying to the York Open Access Fund. This workshop provides an introduction to research data management (RDM), covering best practice for the successful organisation, storage, documentation and archiving/sharing of research data. Need more information on research data management? See the RDM web pages. Training in departments: get in touch and we can organise a training session for your department, staff and/or research students. Follow the links above for more help on the topic and to see if any forthcoming sessions have been scheduled. 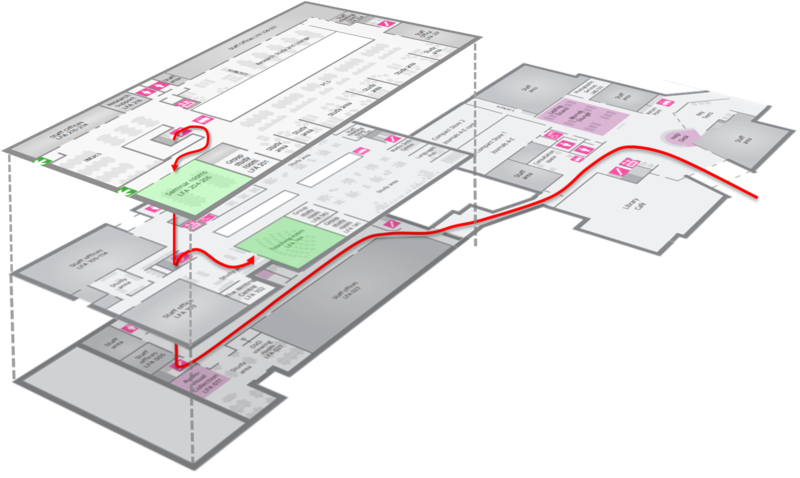 You'll also find copies of all our slides and teaching materials on our sessions page. For Digital Wednesdays this term, we are running a series of Learn to code creative coding sessions that will introduce you to a variety of coding environments designed for the absolute beginner. Each tool been chosen for its ease-of-use, and because it will contribute to your overall understanding of coding. You can come to just one session that interests you most, or all of them. You'll find them all on the training sessions list under the Digital Wednesdays banner. You can also find more about coding on our Coding Skills Guide. The animated GIF above was created using Processing, one of the tools we'll be covering. Why are the collections at the University of York so special? They are full of treasures, some old, some new, and some unexpected! Join expert Library and Archive staff to learn more about the wonderful, often remarkable, stories that the collections can tell. For more information see the Wonders on Wednesday webpage. A short session, usually on a single theme or a single aspect of a larger theme. A presentation on a topic. You may have to participate to some extent, but it will mostly be a talk or demonstration of some kind. These sessions rely on audience participation, usually in the form of group exercises. Computer sessions, either with laptops or in a PC classroom. Open-room session where you can call in at any time to take advantage of what's on offer. Digital Wednesdays are a range of sessions on various themes outside of our core selection of training. They may have a specialist focus, or they may just be plain out there! The only essential is that they're on a topic that's remotely digital.